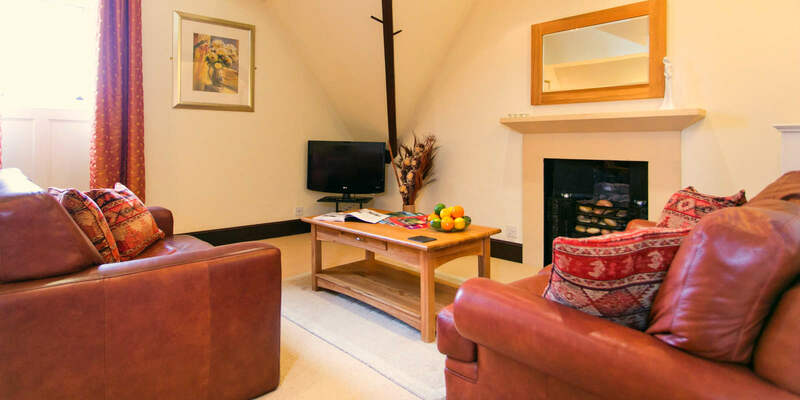 Butlers Loft Holiday Rentals Lake District Self Catering. Once the house nursery, this ‘now’ peaceful 5 star luxury holiday rental lake district property has exposed oak beams, sloping ceilings and an interesting half domed ceiling. An ideal romantic hideaway. 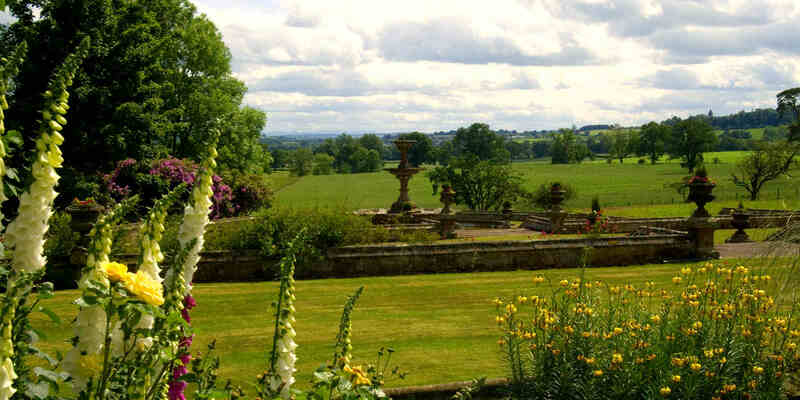 Situated on the 2nd floor with panoramic views down the tiered gardens and the Eden Valley. 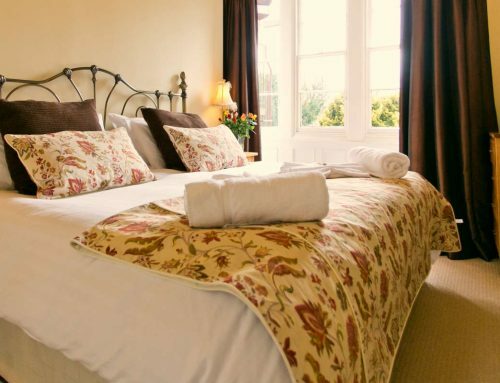 Romantic double bedroom with King Size bed. A luxury bathroom with Bio-jet spa bath and power shower, toilet and basin. 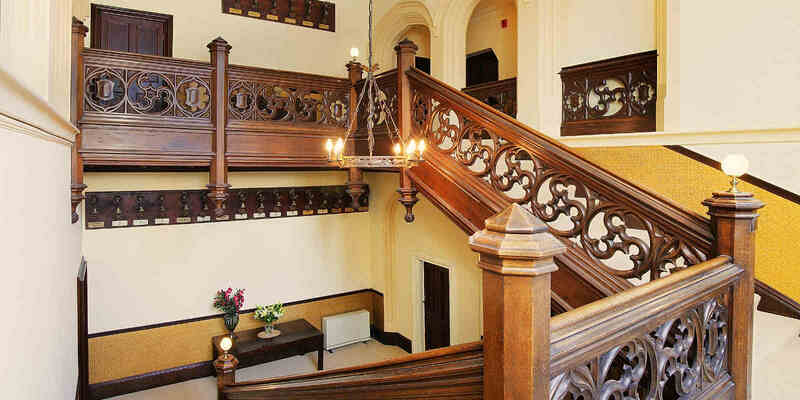 Butlers Loft is a beautifully romantic holiday rental property. Butlers loft has an Entrance hall, a very large ‘L’ shaped sitting room with dining area and fully fitted designer kitchen area. This is complete with granite tops, fridge freezer, fan oven, halogen hob. 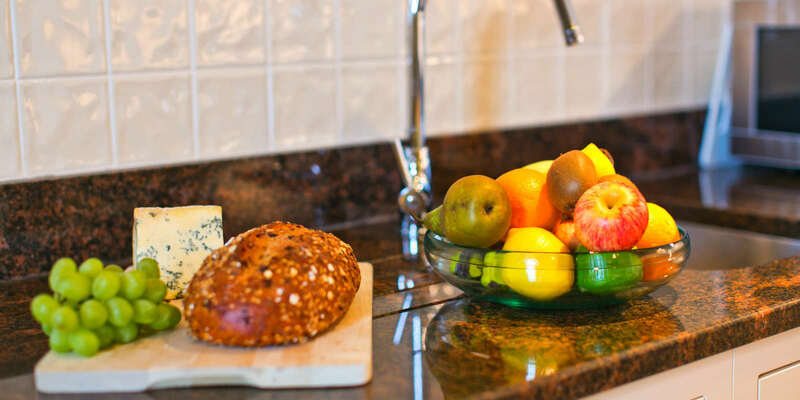 You have a full inventory of kitchen items including Royal Doulton fine bone china & cutlery. The lounge area has a flat screen digital HD LCD TV. A DVD/CD player. 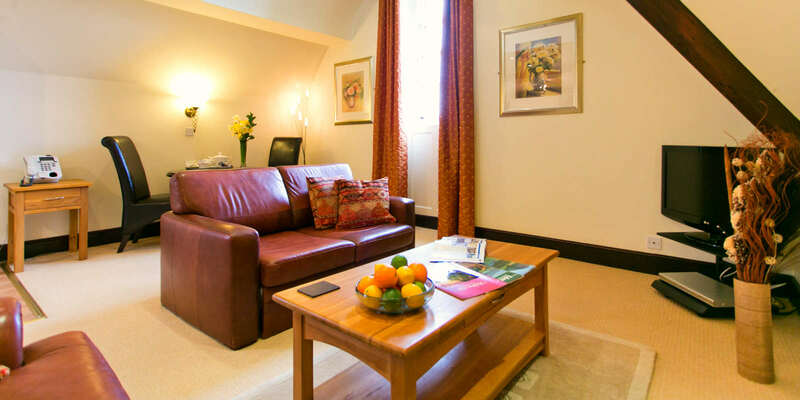 It hasTwo comfy leather sofas and you can enjoy use of our Free Wi-Fi in your property. 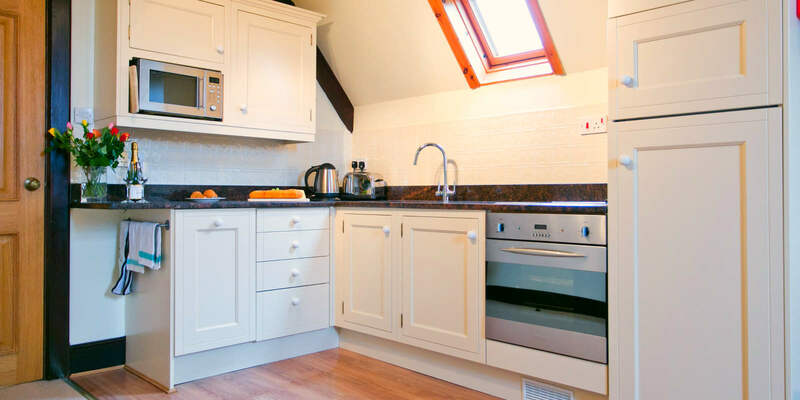 Holiday Rentals Lake District Self Catering makes for perfect place to stay. We provide a welcome tray with tea, coffee, sugar, a jug of fresh milk and biscuits. Tea towels, washing up liquid, kitchen spray, dish cloth & scourer, salt & pepper mill. All Power and heating is included. 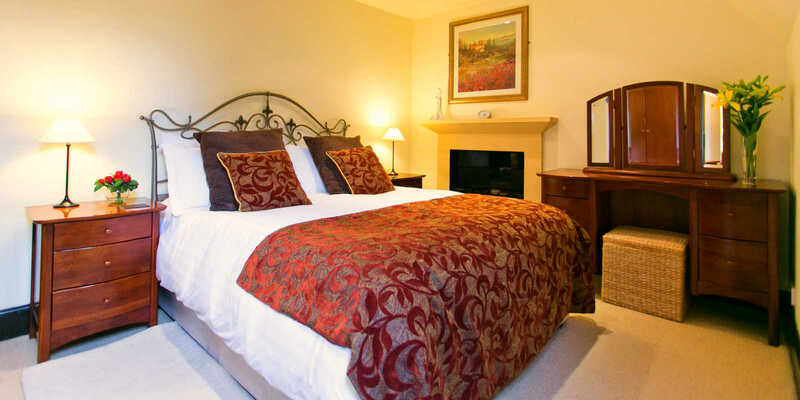 Ideal for Holiday Rentals Lake District Self Catering.